How to clean glass -. 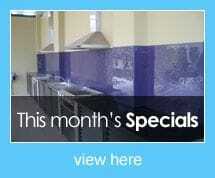 Call Now! How to clean shower glass! 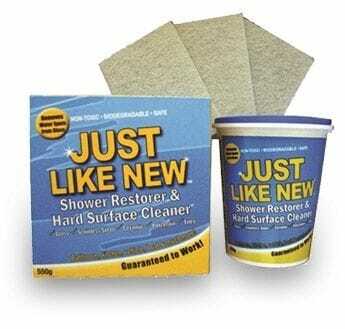 Just Like New - Remover safely removes water spots and water stains you'll never remove with other glass cleaner or shower cleaners. Just Like New Stain remover also removes stains on stainless steel, chrome, ceramic tiles, porcelain and other hard to clean surfaces. 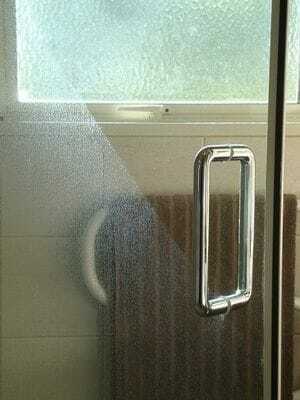 Are your glass shower doors an embarrassment?Tried everything to get rid of those unsightly water stains? Just Like New Remover is 99.97% natural ingredients, safe to use and it works.